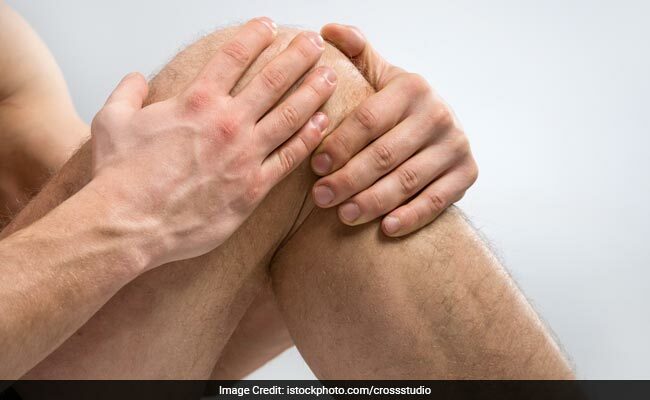 According to a study published in the Journal of Arthritis Care & Research, extra kilos can up your risk of developing arthritis. A University of Pennsylvania study revealed that the adults with rheumatoid arthritis and obesity experienced more rapid progression of disability than patients who were overweight. As per the researchers, the patients who lost weight tended to become more disabled more quickly, especially in those who were already thin. As per the researchers, this is because when people age and acquire illnesses, they tend to lose weight. Therefore, the important weight loss in this study is unintentional. So, this study suggests that patients with rheumatoid arthritis and obesity would benefit from intentional weight loss through a comprehensive management strategy. New therapies and approaches to weight loss are becoming available to people and the results will help promote their use in patients with arthritis, to help prevent disability over the long-term. It may also encourage health providers to recognise unintentional weight loss as a poor prognostic sign and refer patients for strength training, physical therapy, and other interventions to prevent disability. Arthritis is a common condition that refers to joint pain or joint disease and can affect more than a single joint. The symptoms of arthritis are most commonly seen in adults above the age 60-65 years. While hot water fermentation is one of the best ways to relieve arthritis pain, there are foods that may also help reduce it. We suggest some foods and herbs that may help. Ajwain acts as a natural aid to arthritis pain due to the presence of anti-inflammatory components. It is also known to possess anaesthetic properties that further help in relieving excessive joint pain. Dashmool is known to be a mixture of ten herbs that are used to cure a variety of ailments. Its anti-inflammatory, antioxidant, analgesic and sedative properties help cure joint pain. Shallaki is known to keep your joints strong and relieve them from any pain. It also helps diminishing the swelling and further increases mobility. Eucalyptus oil makes for the most common herbal treatment for arthritis. The eucalyptus plant leaves contain tannins, which may be helpful in reducing swelling and the pain arthritis causes.